I decided to create a new blog. I want to move on from http://hillevisthreads.blogspot.fi/. I have seen from the stats that most of my readers come from other countries than my own, so I will write almost entirely in English. I also think it’s time for me to use my own name. I’m still hillevi3 on Ravelry, but I use my real name, Barbro Heikinmatti, on Facebook and Pinterest, and on Twitter I’m BarbroHei. Not that I have time to post very often on Twitter, or even have something to say. I just like to follow others who work with textiles there, and to keep an eye on what’s happening. 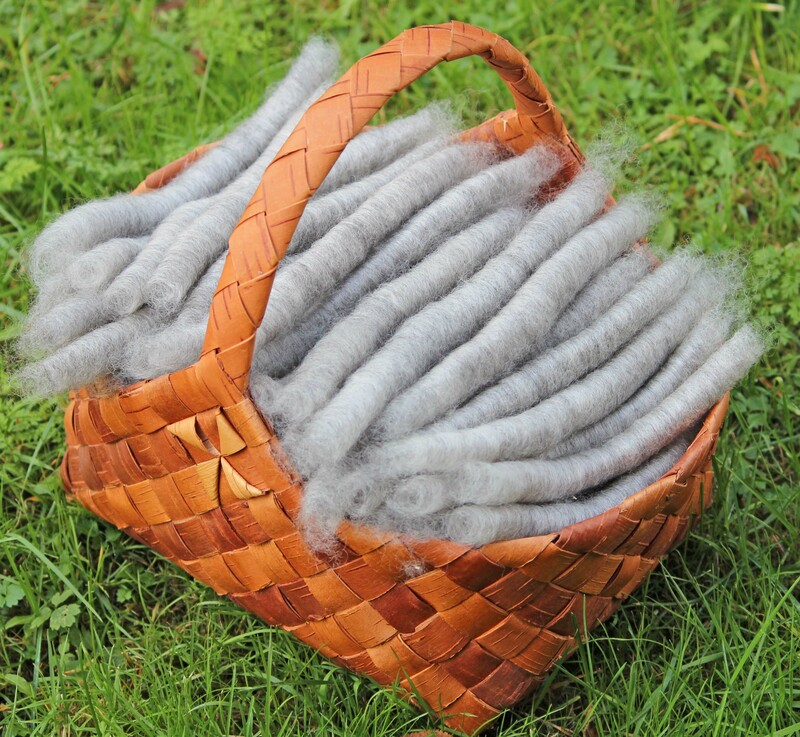 The contents of my blog will be the same as in Hillevis Trådar: mostly about spinning, fibers, textile, sheep, and things I see and find interesting. I hope my readers will join me here – I welcome you all! Hi Jody, nice to see you here! Yes, I know there’s been difficulties with comments on Hillevis Trådar that I haven’t been able to figure out. I still have to work things out here also.